photos, questions and more from your customers. 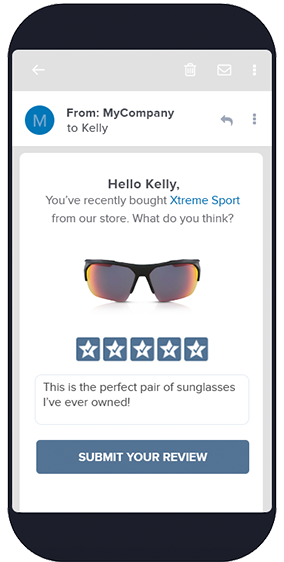 Easily collect more reviews, photos, and Q&A from your 3DCart customers with our artificial intelligence powered requests. 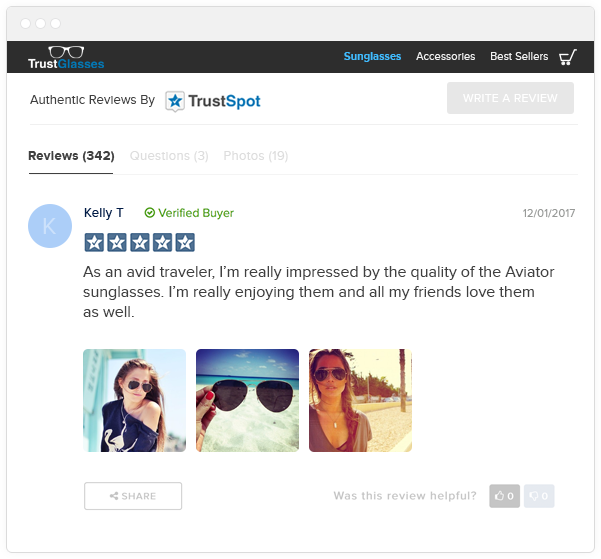 Show off all of your user generated content directly on your 3DCart product pages, complete with Reviews, Photos and Q&A. 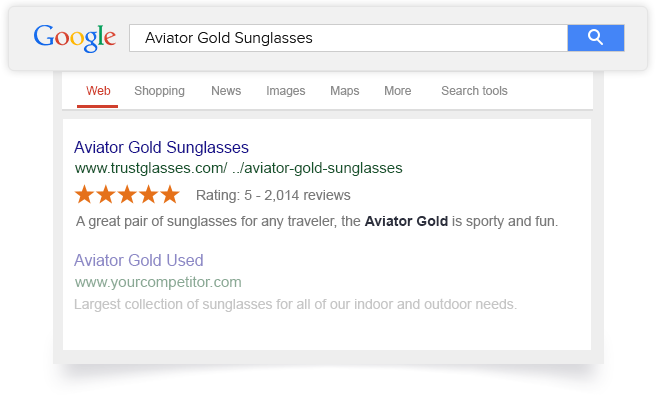 Google crawls and indexes your reviews so they show underneath your 3DCart urls in organic search results. Stand out from the competition while increasing organic traffic and sales. Allow interested site visitors to ask you questions directly from the 3DCart product pages. Your team can respond to them or enable past buyers to answer the questions for you. 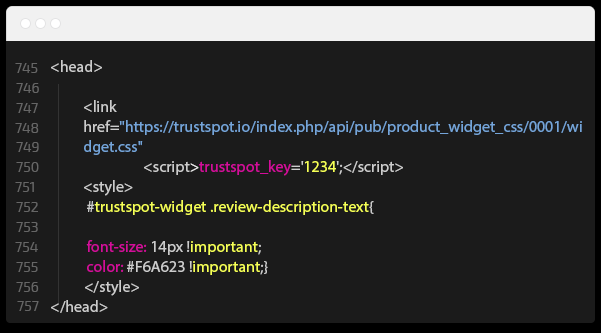 Our team will implement TrustSpot on your site, fully customize the design of everything, and import your existing reviews. This is a Free Service and is completed the Same Day.